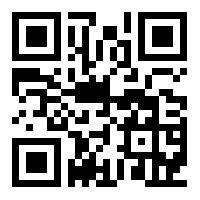 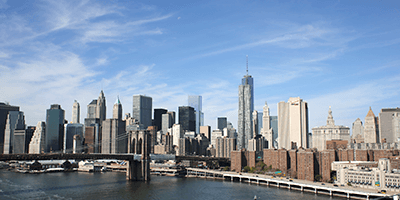 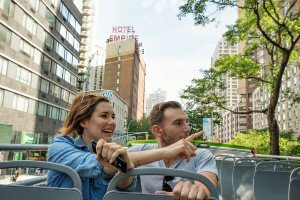 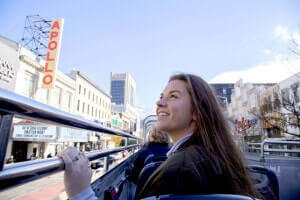 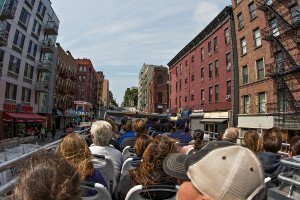 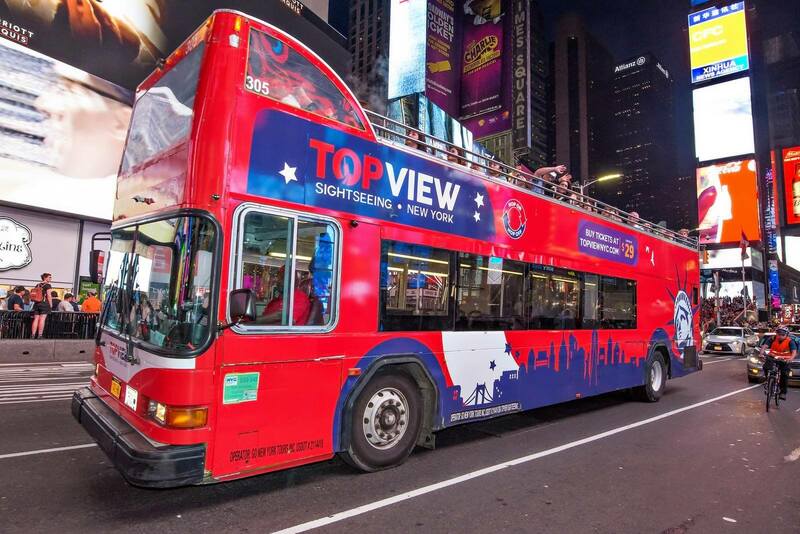 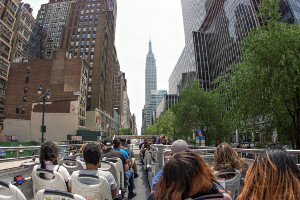 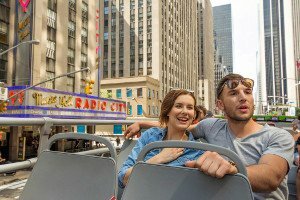 This convenient Hop On Hop Off 48 Hour Pass ensures you get the most out of your two day trip to New York. 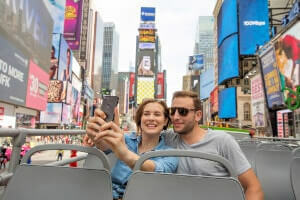 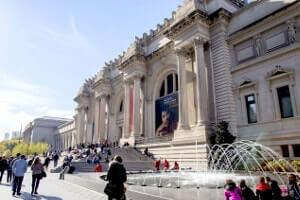 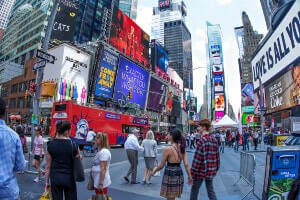 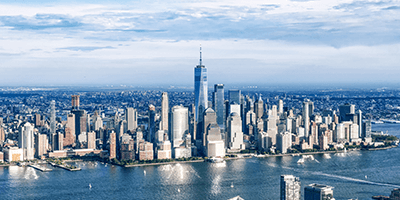 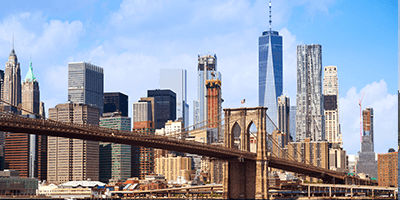 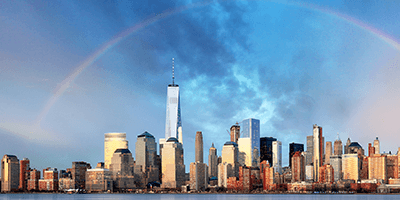 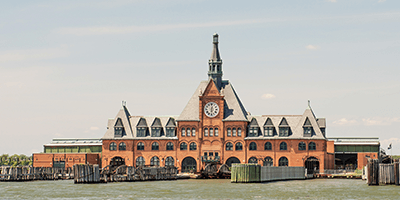 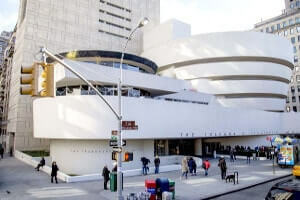 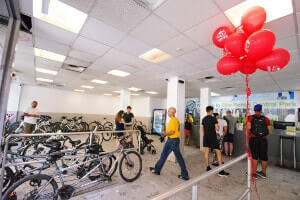 You’ll see all of the city’s most iconic landmarks, including Central Park, the Empire State Building, Times Square, SoHo, The Metropolitan Museum of Art, Columbia University, the World Trade Center, and many more. 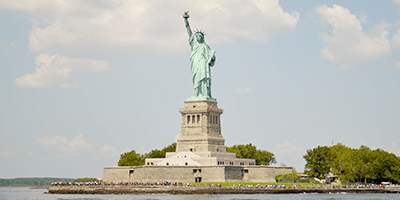 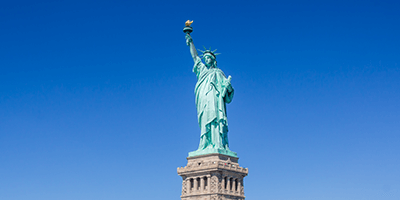 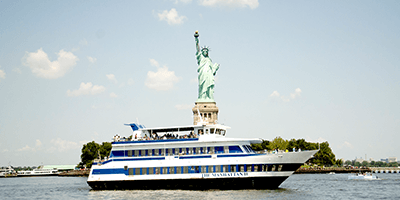 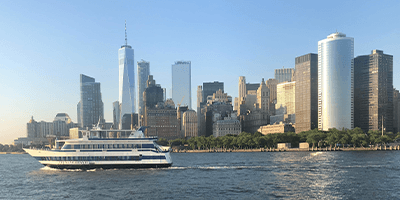 The included Liberty Cruise also provides you with an unmatched view of the Statue of Liberty as well as Manhattan’s beautiful skyline.